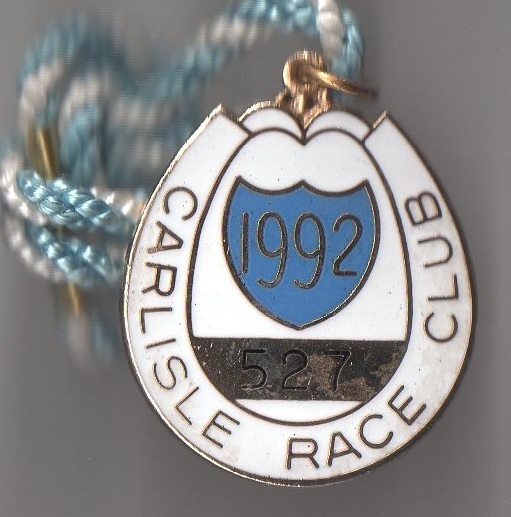 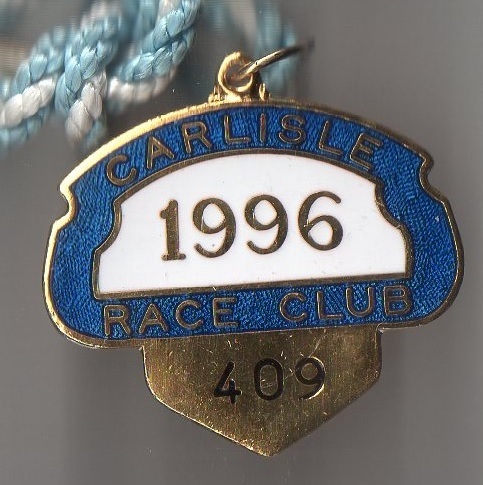 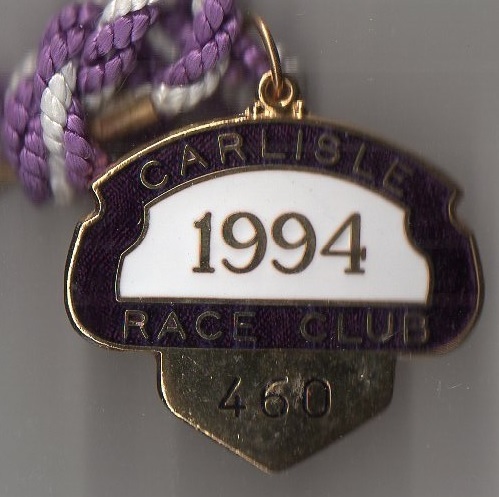 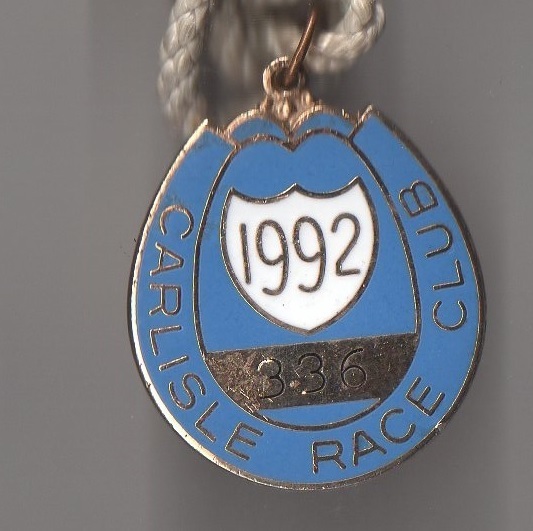 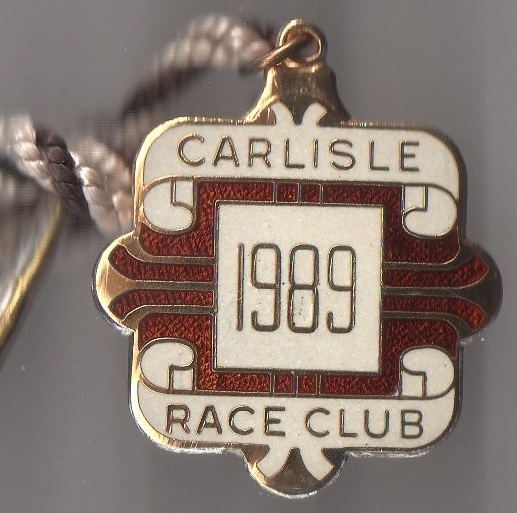 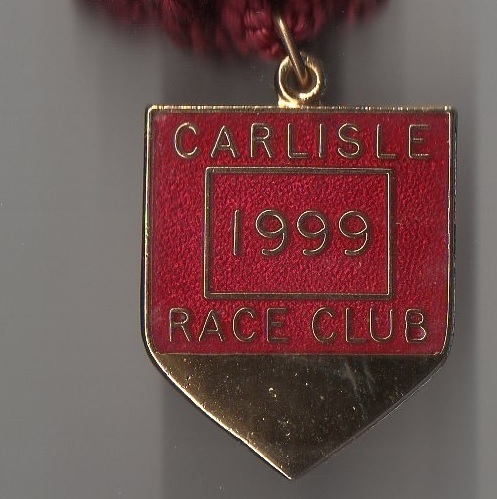 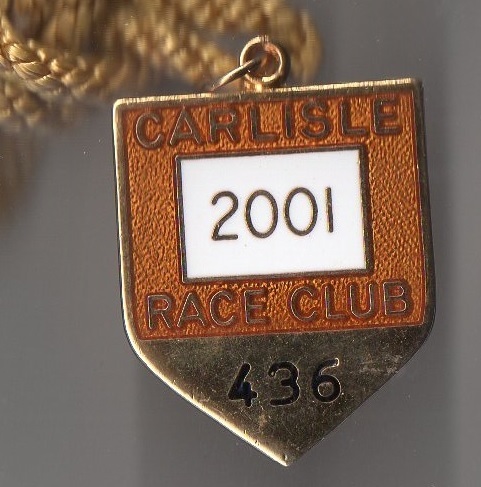 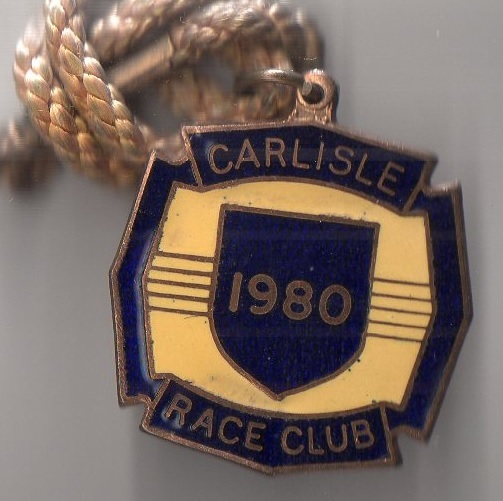 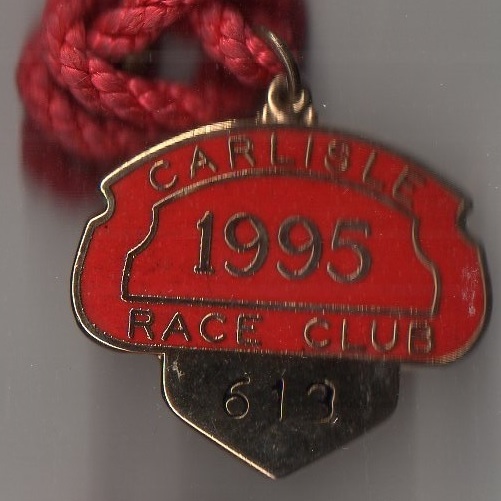 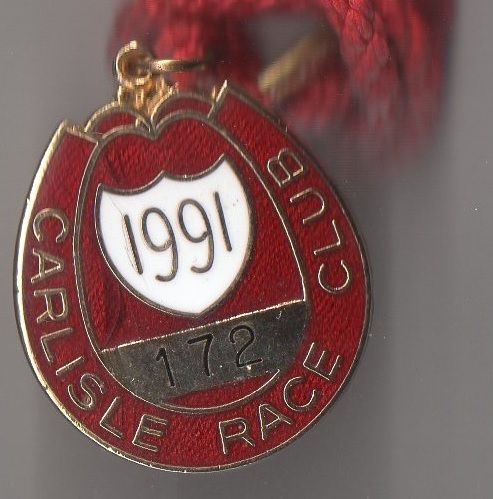 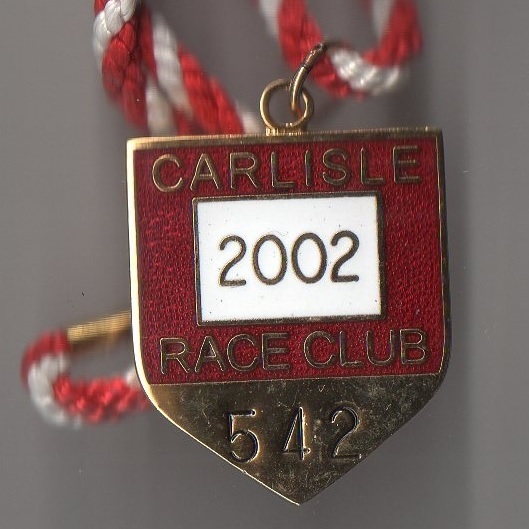 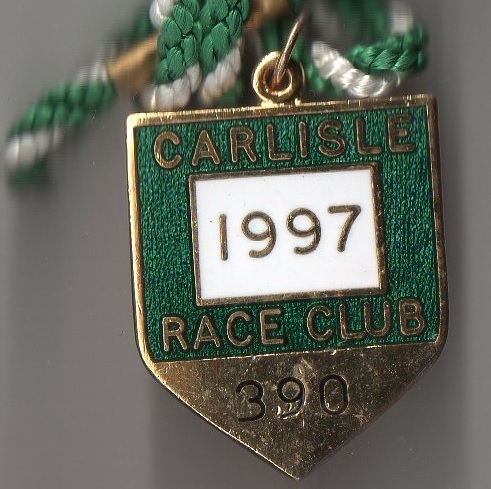 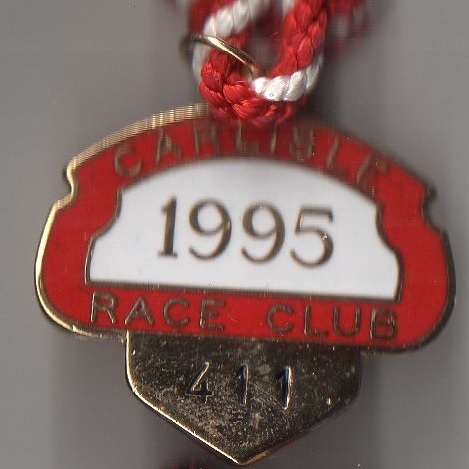 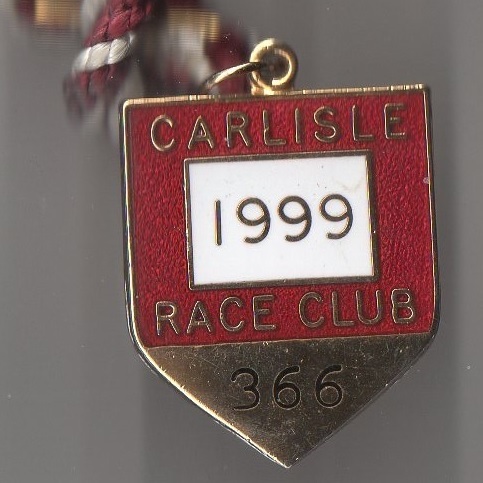 The earliest record of racing at Carlisle was in 1559 when the famous Carlisle gold bell, donated by Lady Dacre, was presented for the first time. 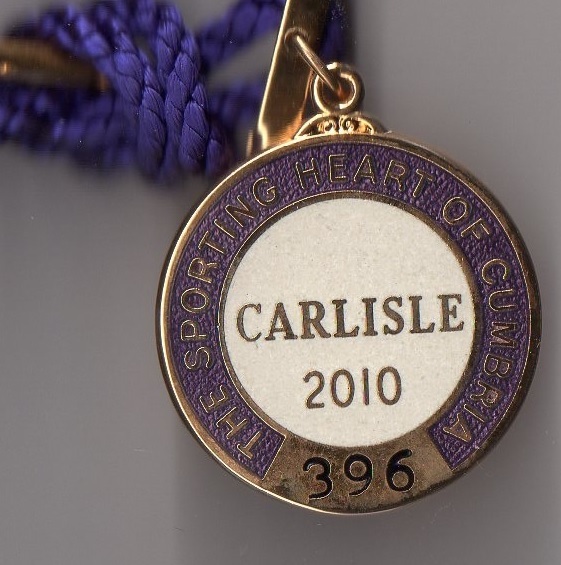 The Large Bell is inscribed 'The sweftes horse thes bel to tak for mi lade Daker sake' which translates as ‘The Swiftest horse this bell to take for my lady Dacre's sake’. 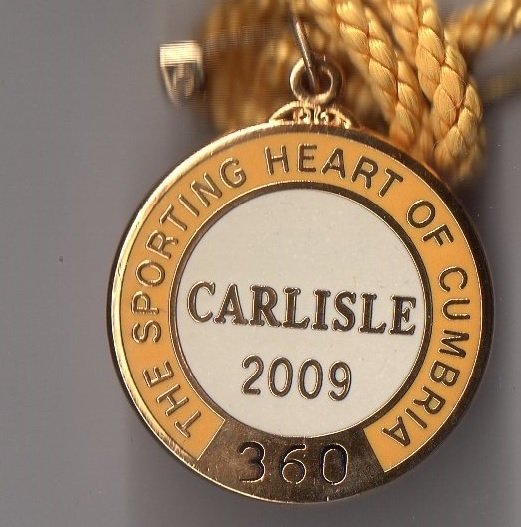 A second, small bell is inscribed 1599 HBMC which is believed to stand for the Mayor of Carlisle at this time, Henry Baines. 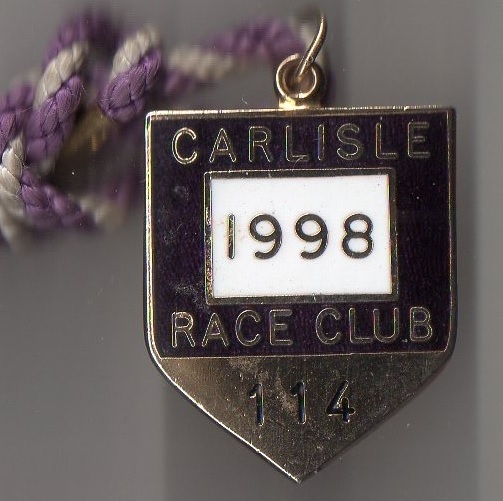 However, the next reference to races in the area was in 1619 when a meeting took place on the Kingsmoor (Kynges Moor) course. 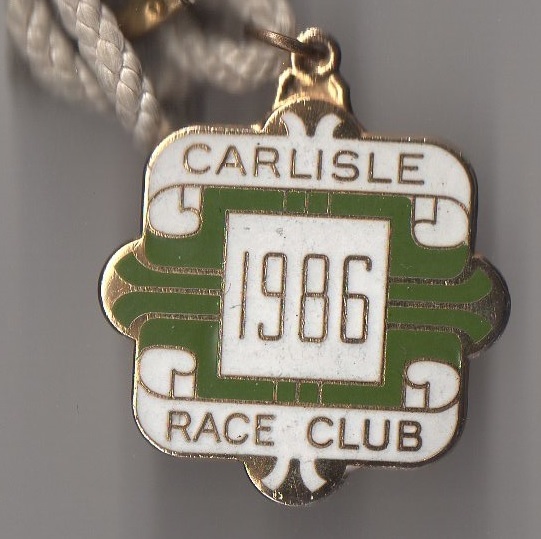 Records are then patchy, although races were staged at The Swifts in 1746, and by 1773 two meetings were taking place each year, one of them extending to a four day festival. 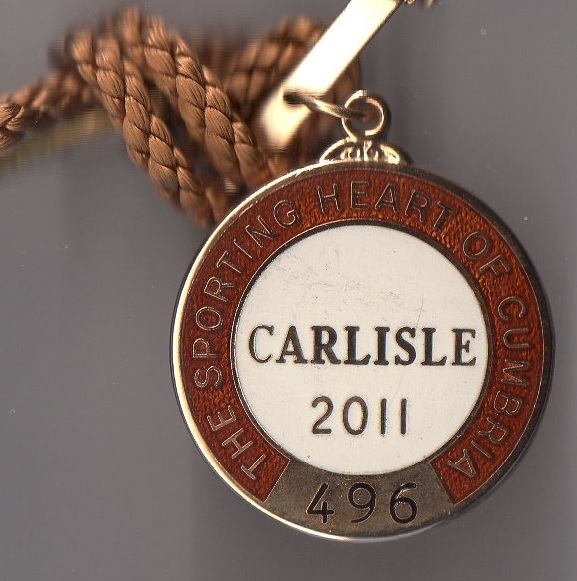 The public’s interest waned by 1839 and the King’s Plate, which originally had a prize of 200 Guineas, was halved in value. 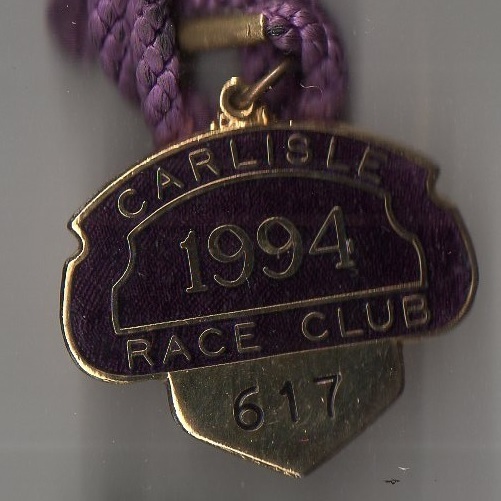 This decline continued, with only 31 horses contesting the races throughout 1864, despite the introduction of the railway. 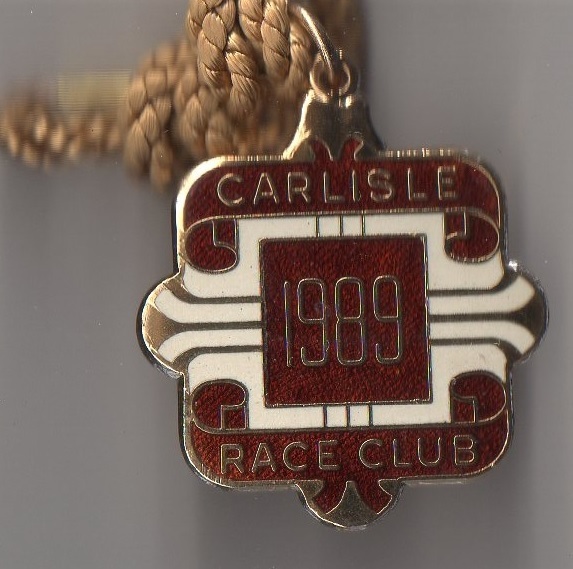 The new course at Blackhall opened on Tuesday 28th June 1904 but was not an instant success, as indicated by the newspaper extract shown below, and was offered for sale in 1906.  However, a white knight arrived in the form of Sir Loftus Bates. 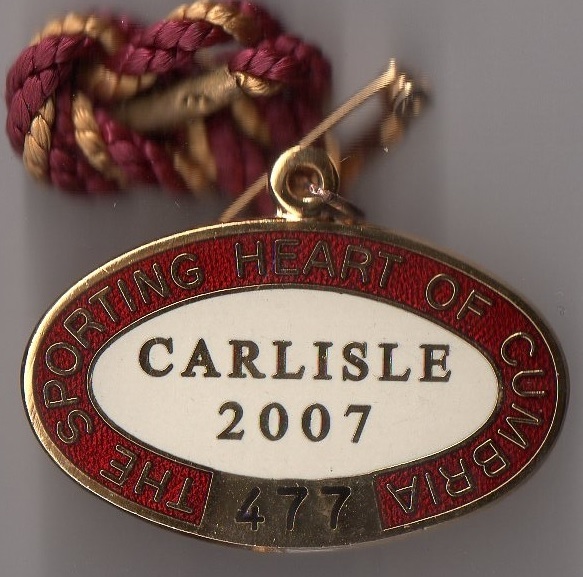 Between 1906 and 1914 the course was saved when he formed a company, together with Charles Henderson and George Todd, and was able to negotiate with the Railway Company to ensure that trains offered excursions with favourable fares to help boost attendances. 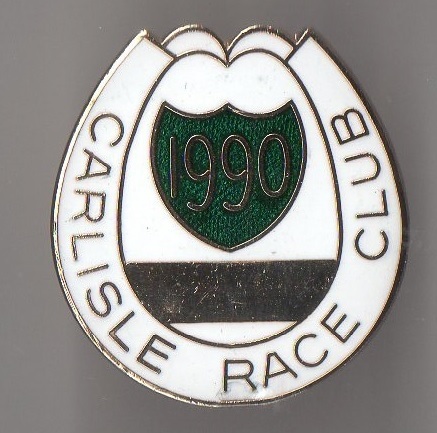 Fortunately the course was on a firmer financial footing by 1914, although it closed during the war years. 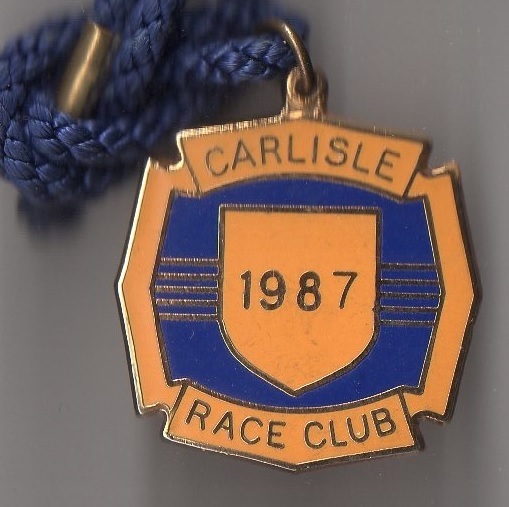 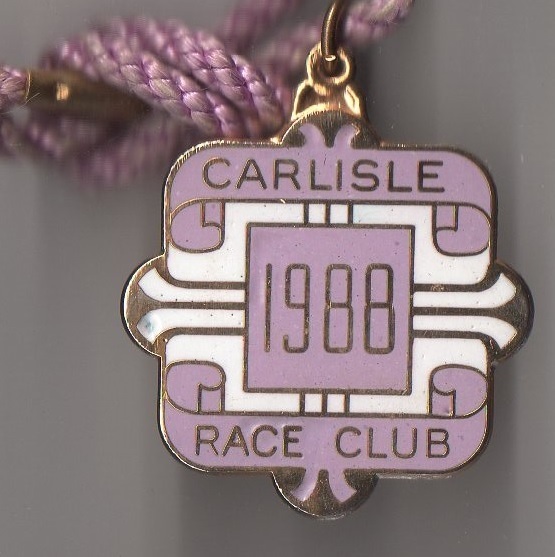 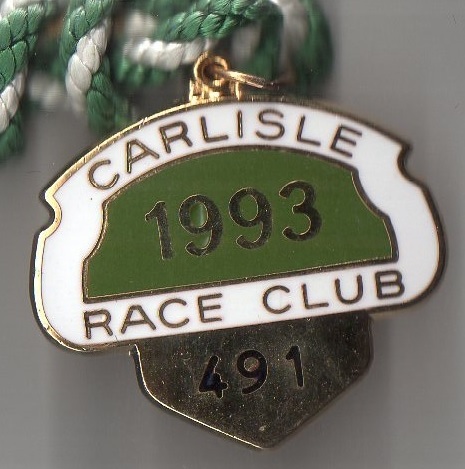 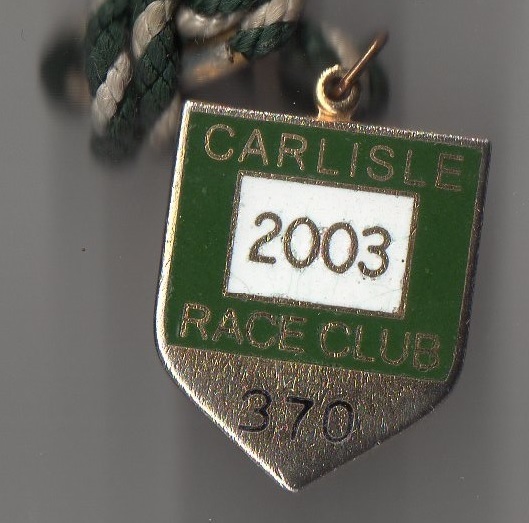 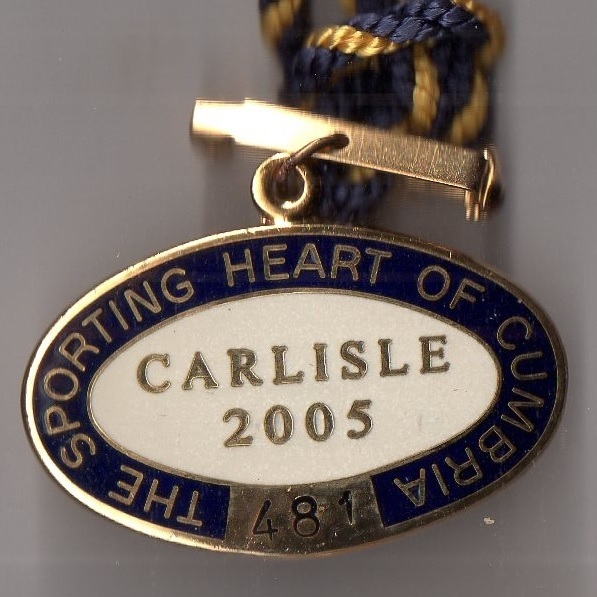 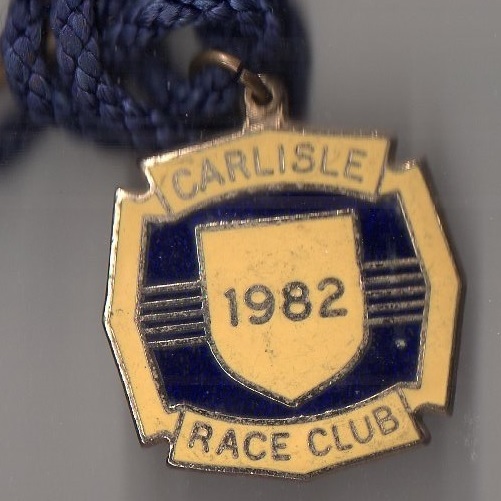 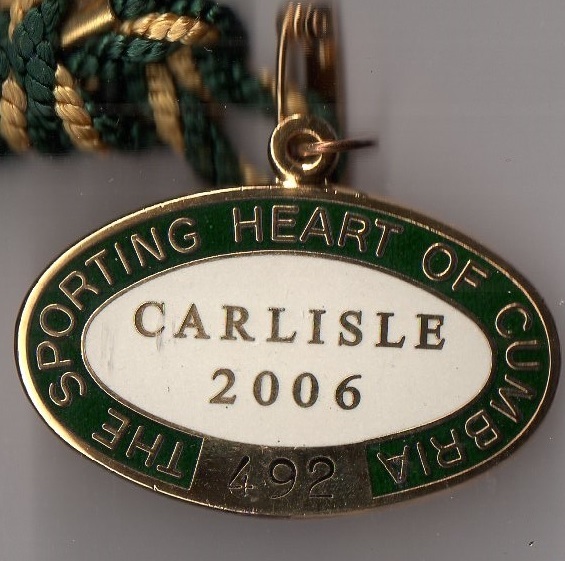 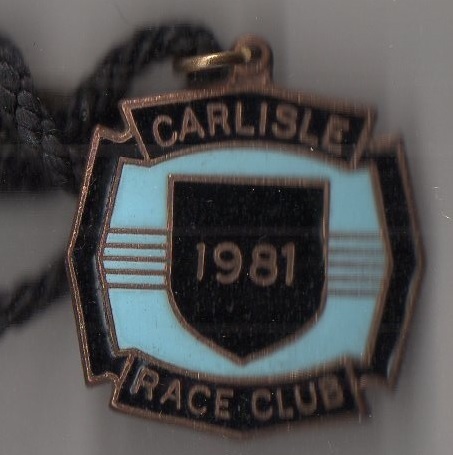 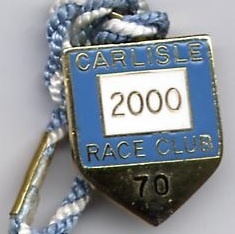 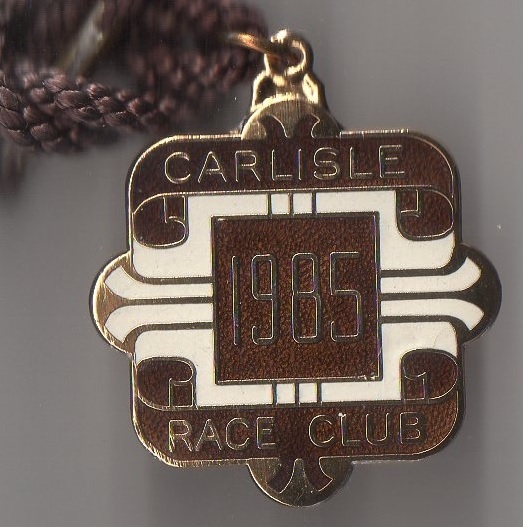 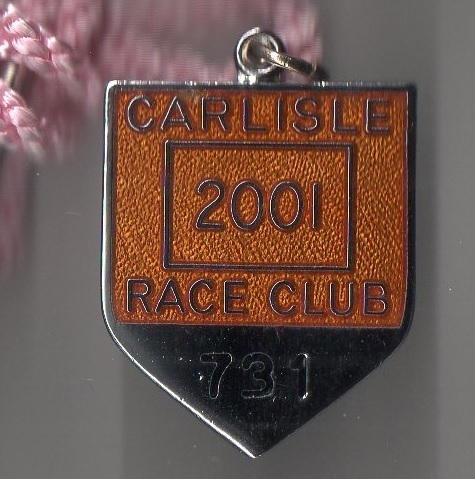 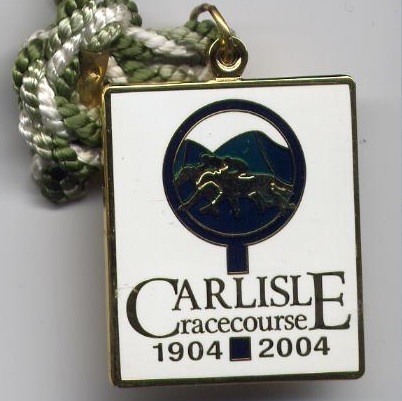 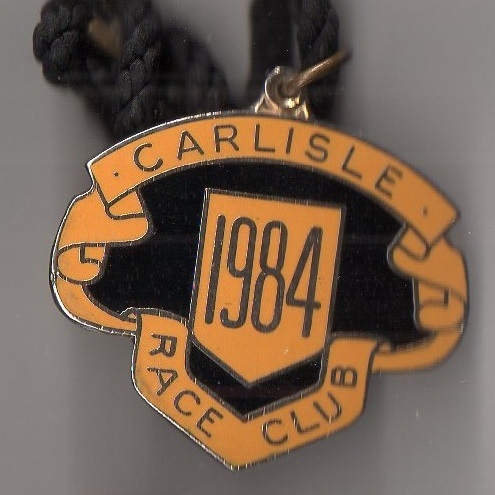 In 1929 Carlisle made a bid to become the first course to operate a Tote on 2nd July 1929. 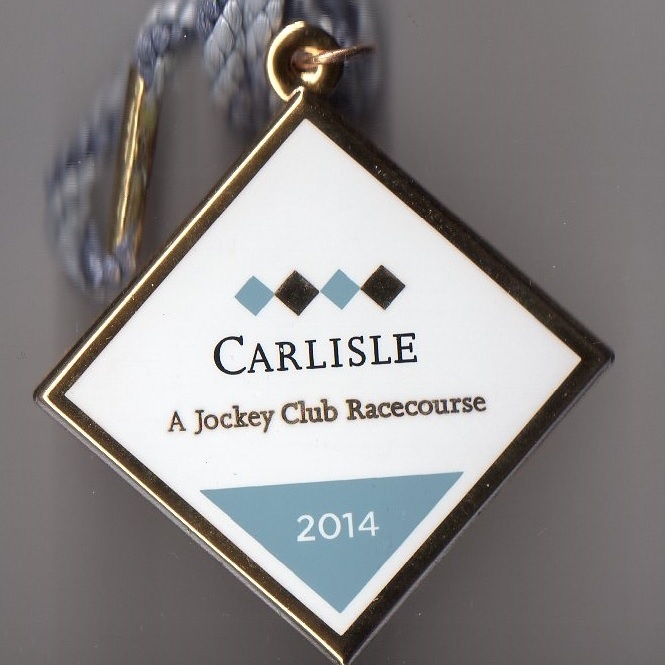 However, they were foiled when Newmarket ran their first race 15 minutes before the first at Carlisle. 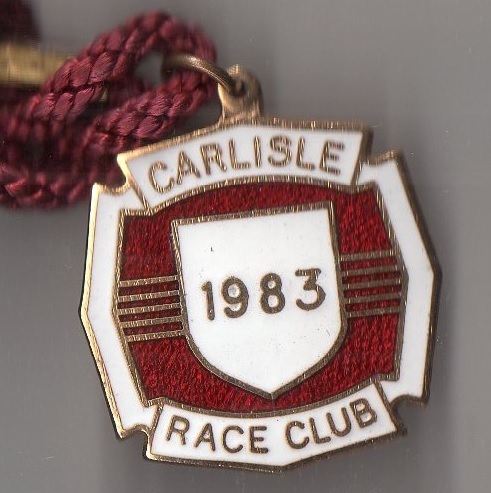 In 1946 Sir Loftus Bates, who had done so much to forward the cause of racing in the north, and who had been a Clerk of the Course at Carlisle, handed the responsibility of taking the course forward to Kit Patterson. 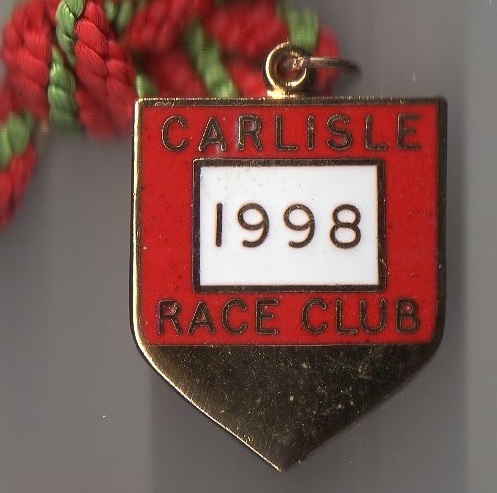 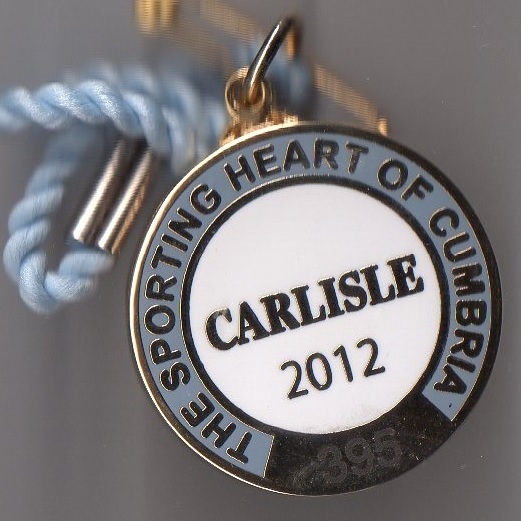 Currently Carlisle has 19 meetings scheduled between May and December.